Purchasing child restraints for vehicles is one of the most daunting, and important decisions we have to make prior to our children being born, and as they continue to grow. We all want the absolute pinnacle of safety when it comes to restraining our children in cars, and this Australian company continues to achieve just that. I can still recall the many weeks it took for my husband and I to choose our first child car seat. The first question we asked was about safety – everything else was peripheral, as far as we were concerned. 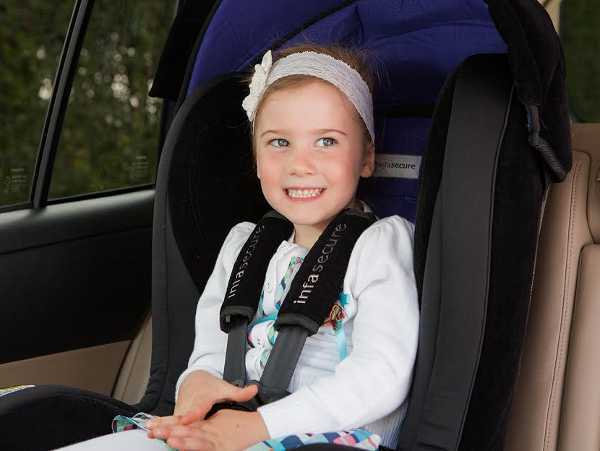 And when safety is key, we tend to turn to trusted brands – and this Australian-owned, family business has pioneered some key child restraint safety features. You’ve no doubt heard of InfaSecure – they’ve been around for about sixty years, and are the only one hundred per cent Australian-owned child restraint manufacturer. They are a fourth generation family business, with a big emphasis on top customer service. 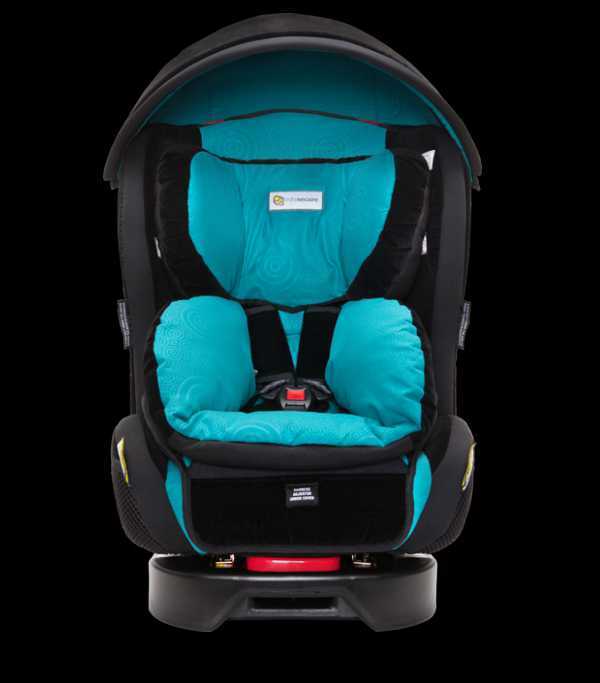 InfaSecure introduced the first newborn to four-year-old convertible car seat to the Australian market. They also pioneered the top tether snap keeper clip, which is now standard on all tethered car seats sold locally. And the first (and only) folding untethered booster certified to the current Australian Standard. What I love about InfaSecure is they’re not happy to rest on their laurels and good name. They continue to push the boundaries – including using attenuation testing (which is usually used in bicycle and motorcycle helmet testing) as part of ongoing product improvement and research. 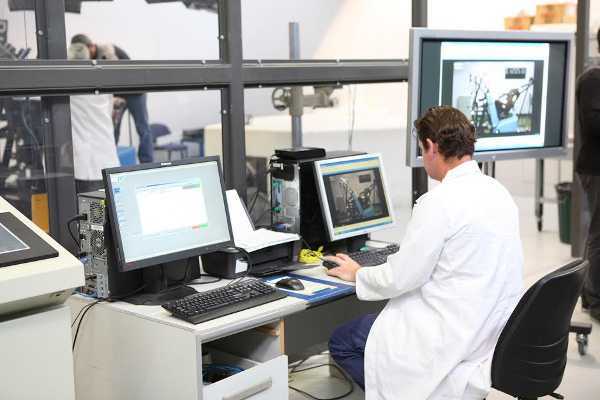 There is no requirement in the current standard for this type of testing, but as a result this testing is now being included in this year’s draft of the Standard, as a mandatory performance requirement. Although InfaSecure has safety at the forefront of its philosophy, it also prides itself on providing value for money. All budgets are catered for in the range, which includes the Luxi Caprice (currently the highest rated, rearward facing child restraint in Australia on CREP), and the Comfi Cruiser which has a four star protection rating, equalling seats that cost up to three times as much. 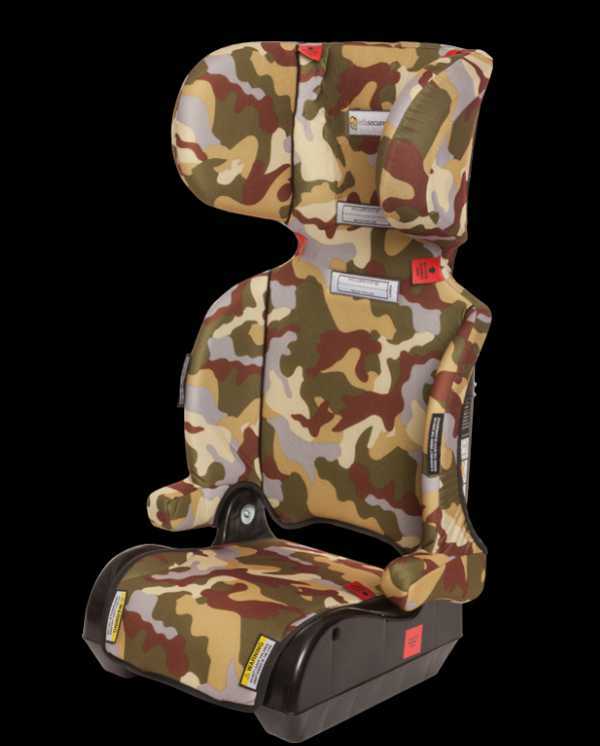 The range also includes arguably the most popular booster seat in Australia, the Versatile Folding Booster (pictured below) – which weighs less than two kilos, and also happens to come in some amazing colours! 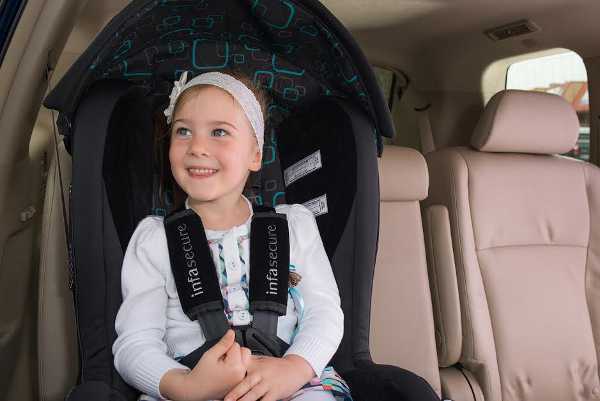 And with major changes on the horizon locally for child restraints, InfaSecure is keen to once again lead the market once the new Australian Standard is mandated. You can browse the rest of the range – including home safety products, baby baths and manchester at InfaSecure, where you can also locate your nearest retailer.